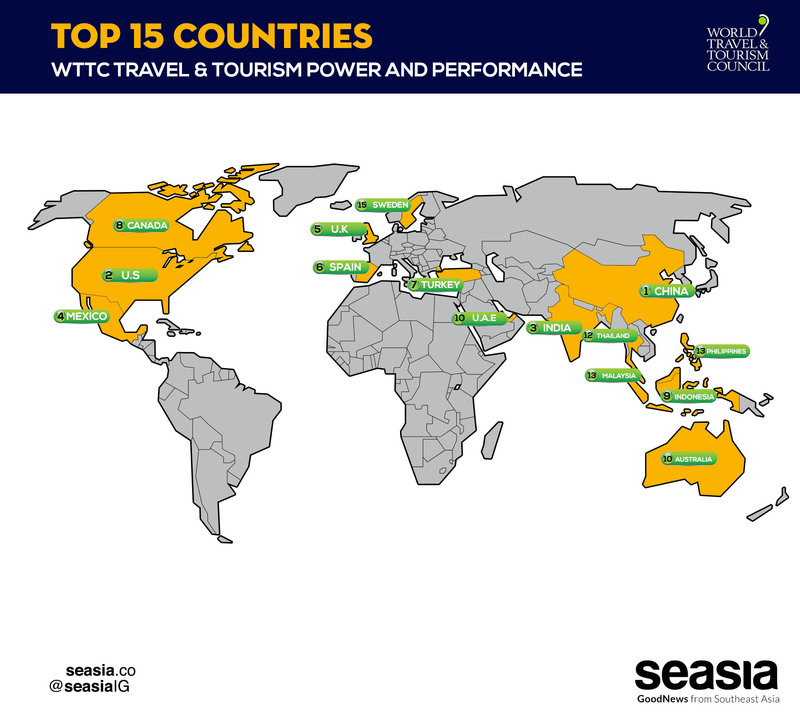 The World Travel & Tourism Council has launched a new Power & Performance Report as part of World Tourism Day. China, the USA and India take the top three spots in the new rankings which combines growth over the past seven years in tourism’s contribution to GDP, international visitor spend, domestic tourism spend and capital investment. 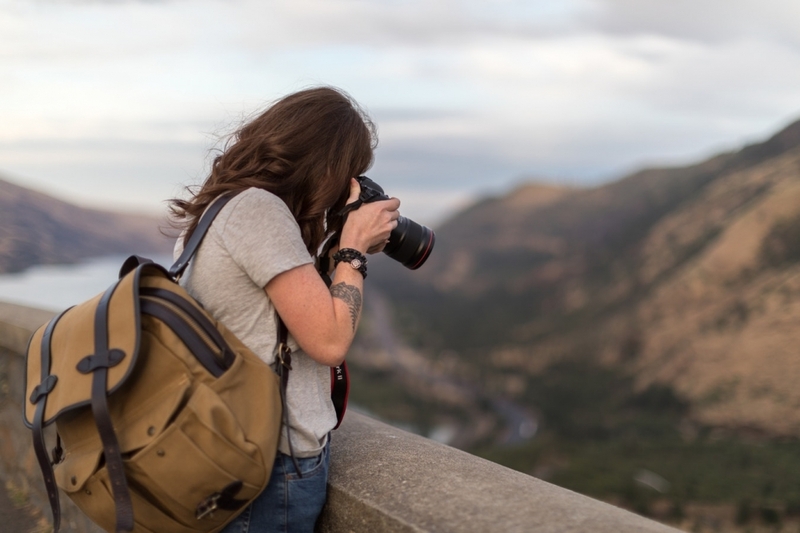 WTTC chief executive Gloria Guevara commented: “World Tourism Day is the global celebration of a sector that contributes 10.4 per cent of the world’s GDP and generates 313 million jobs. Using WTTC’s annual economic impact data, this new report ranks the performance of 185 countries over the last seven-year period, combining four indicators: contribution of tourism to GDP, international visitor spend, domestic tourism spend and capital investment in tourism. The report includes two rankings. The Power ranking looks at those countries whose tourism has grown most in absolute terms over the past seven years. The Performance ranking looks at those countries whose tourism has grown most quickly in percentage terms over the past seven years. These countries are those which are maximising the opportunity of tourism to drive economic development. Guevara continued: “Notably, G20 countries dominate the league, representing 12 of the top 20 countries, displaying once again the importance of tourism both to mature markets and the global economy. She added: “WTTC advocates that such growth is driven by strong travel facilitation policies, sustainable and proactive planning, and robust infrastructures that can withstand crises. 10 Weirdest Foods from Southeast Asia. Which One is Your Favourite?